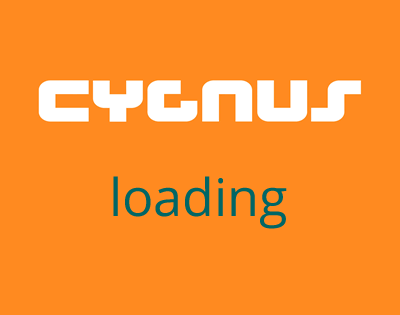 Cygnus have been repairing and making sails for many years,we have some of the best sewing machines and keep a vast range of sail materials.We repair sails for most insurance companys and repair most brands of sails. We always aim to provide a first class service and can arrange collection and delivery of your sail. If you have a repair just give us a call or e-mail us a picture of the damage and we will aim to give you an estimate by return. If you have a small reapir or a broken sail component you may find what you are looking for in this section to do the repair yourself,if in doubt or you just need some advice give us a call on 01536516779 or 07850660225 24/7. We aim to keep you on the water.